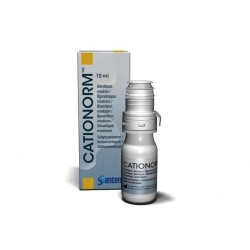 Good lubrication is essential to great contact lens comfort. 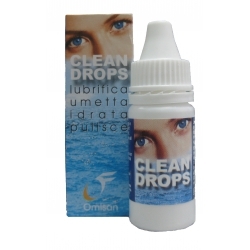 When lenses become dry and uncomfortable you can place Sensitive Eyes Drops in your eye while you're wearing your lenses to lubricate them, soothe your eyes and help keep your soft contact lenses moist. 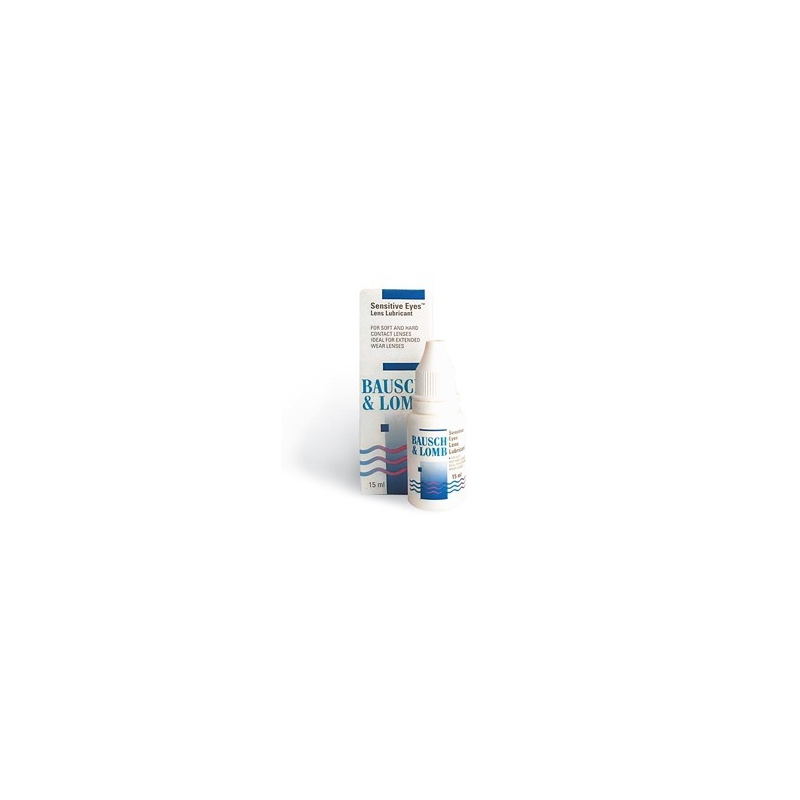 Rewetting Drops is indicated for use to rewet your lenses during wear. 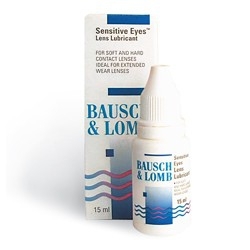 Also indicated for rewetting your lenses after awakening for extended wear lens wearers. 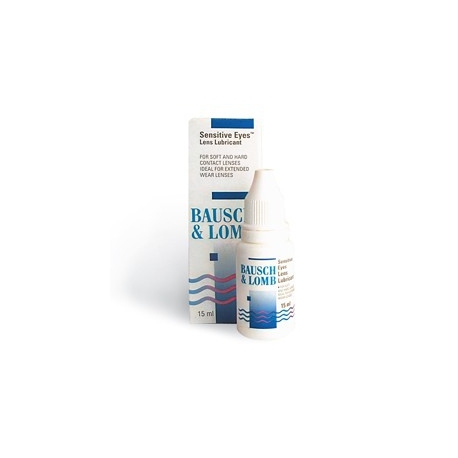 If you are allergic to any ingredients in Bausch + Lomb Sensitive Eyes Rewetting Drops, do not use this product. During wear, put two or three drops directly onto the lens whenever needed. Blink several times. 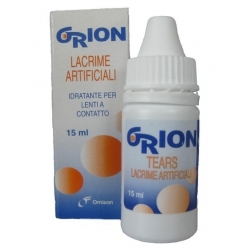 If the lens still does not feel comfortable, add another drop. If discomfort persists, IMMEDIATELY remove your lenses and contact your eye care practitioner.